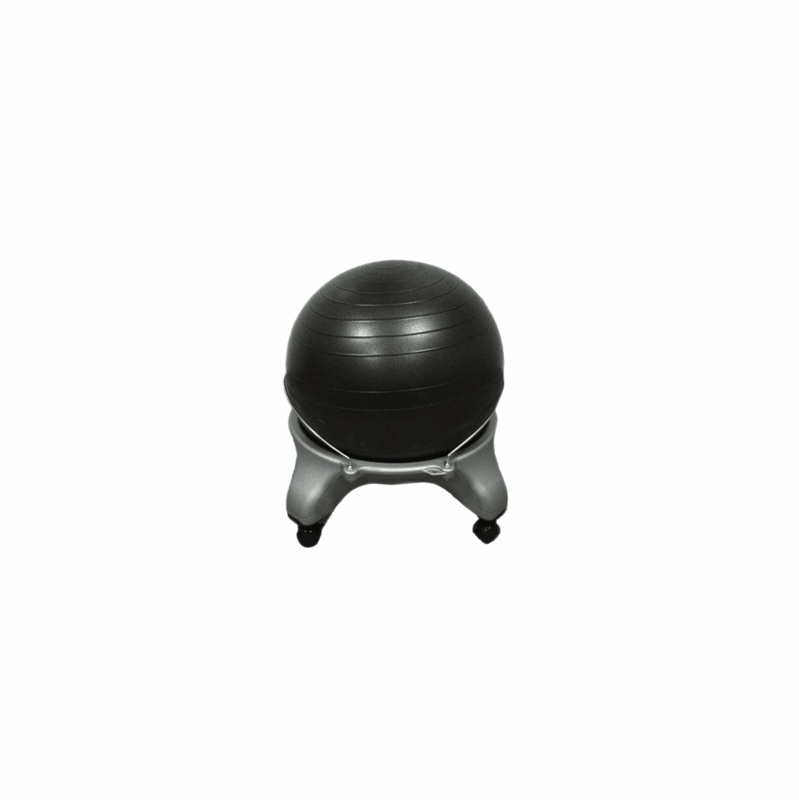 descriptionThis versatile exercise ball stool holds a 50 cm ball (included) securely in place. 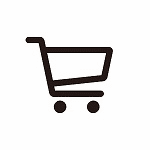 Casters have locking mechanism so chair can be stationary as well as mobile. Lock casters when using during vestibular exercises.